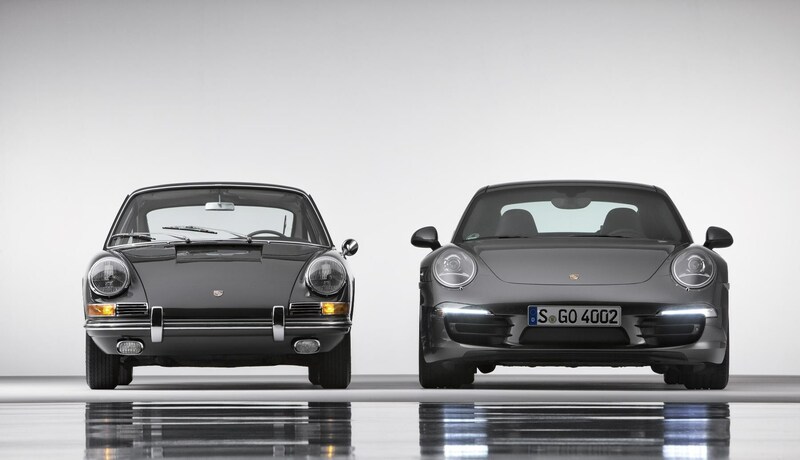 Home Features Opinion Mark Walton Classic 911s. People are asking £40k+ for these everyday sports cars. Am I alone thinking this is nuts? 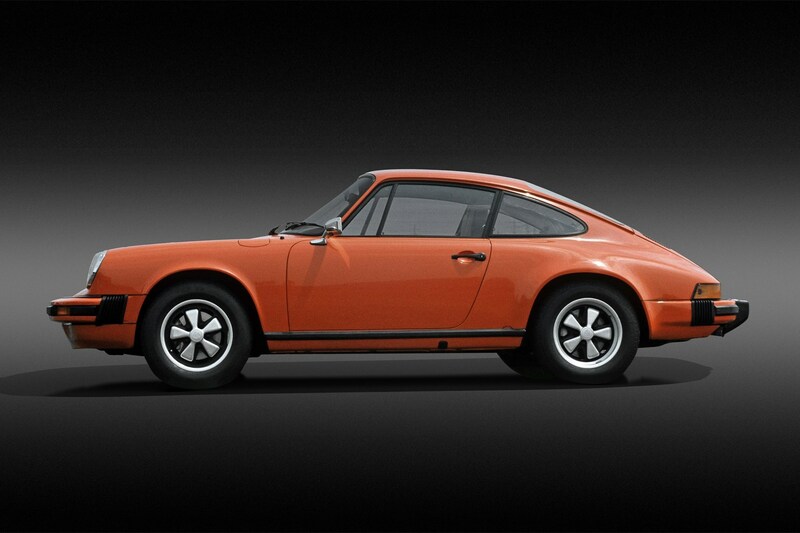 The cost of classic 911s... mad? I want the classic car bubble to burst. Because I missed out, because I’m bitter, and because the way things are going I’ll never afford a classic Porsche 911 now. That’s a tragic and shocking truth. The 1980s whale-tail was always the attainable 911, the within-reach 911, the ‘one-day-I’m-going-to-have-a-911’ 911. But looking at prices today, they’re accelerating away from my disposable income like a 911 Turbo overtaking a green Fiat 126. It makes me glum. Worst of all, when I edited Classic Car magazine back in the early 2000s I had a 911 3.0 Carrera as my company car (I think my publisher thought I’d take the money and buy an MGB). The Carrera was the mid-1970s precursor to the 3.0 SC – a rare car, only 3687 built, and only a handful of those were right-hand drive. And yet, when I bought mine, it wasn’t any more desirable or expensive than the common variants. When I left the job a couple of years later (to return to CAR, in fact), I probably could have bought that Carrera off the publisher for ten grand. These cars are now trading for £85,000. Which makes me want to gnaw on my own arm, until my hand falls off. But there’s another reason why I want the classic bubble to pop: because it’s crazy and it offends my sense of cosmic justice. (I believe in the equilibrium of nature. I believe that good fortune and ill fortune are in harmony in the universe. I believe that all the flukey winners in the London property market have cheated somehow, and they deserve to go to jail, every one of them). A collective madness has distorted the classic car world, and it’s in dire need of a correction. What started as some silly prices for the rarest Ferrari GTOs has morphed into kind of tulip mania for any old dross with wire wheels and wonky Lucas electrics. 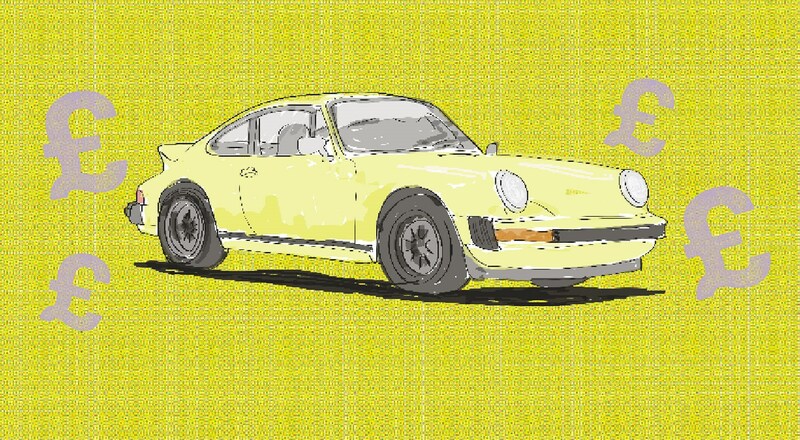 How to buy the perfect used Porsche 911. You’ll remember the story about the tulips – how in the late 16th century, these richly coloured, exotic flowers arrived in Holland from Turkey, and soon became a status symbol for the wealthy and sophisticated of Dutch society. By the 1630s bulbs were changing hands ten times a day and prices rocketed. Soon people were trading the option to buy bulbs that didn’t even exist yet. It was a speculative futures market, based on an asset that was perceived to be rare and valuable, when in fact it was just a flower. Tulips might not grow on trees, but they do grow. Over the winter of 1636-37, the market decoupled from all reality. People were selling their houses, and paying the equivalent of a year’s wages to get on to the bulb bandwagon. And then, of course, it all turned ugly: the smarter investors cashed in, buyers reneged on overpriced contracts and values crashed. Within one month, February 1637, the tulip bubble burst. Some people literally woke up one morning and realised they’d traded their house for what looked like a handful of dog-eared onions. Plus, this era will surely be the peak of classic car appreciation. Face it, these cars are old, they’re uncomfortable, they steam up when it rains and they’re not reliable. Our generation clings to them because we grew up with manual gearboxes and four-star leaded petrol. But the next generation? When cars are electric and self-driving? A classic simply won’t appeal. Sure, some might keep them as ‘works of art’ – but it’s not like owning a Van Gogh when there are 130,000 of them. So take my word for it, the market’s going to crash, and if I were you I’d get out of this racket now, before you’re left holding the metaphorical bag of onions. Sell that 911 SC tomorrow! Get out quick, because I have a feeling in two weeks’ time they’ll be trading for half what they’re worth now! In a month, who knows? Maybe they’ll have slumped to £2000! And then I’ll buy one.